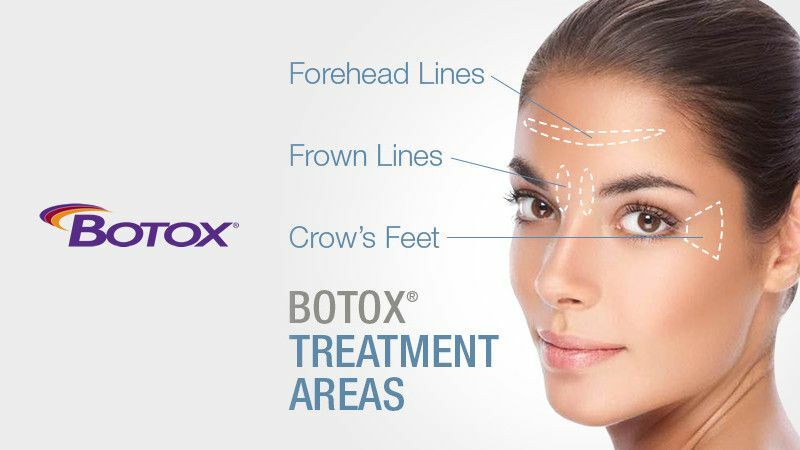 BOTOX® is a nonsurgical procedure that helps relax the muscle to improve or eliminate wrinkles around the eyes (crows feet), between the eyebrows (glabella) and across the forehead. 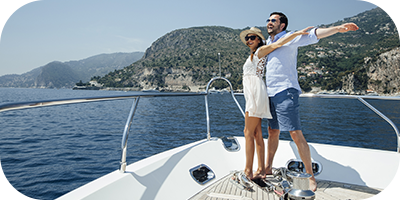 Botox can sometimes be used on other parts of the face and neck as well as to help with Hyperhydrosis, a condition that causes severe sweating. Botox is a very popular and safe treatment. The results will appear in 4-7 days and last about 3-4 months.